A very nice example of the Audi S1 in for some tuning, if you ever get the chance to have a go in one you should. All wheel drive (AWD) 2.0L turbocharged engine with 230 PS make for a great car standard. 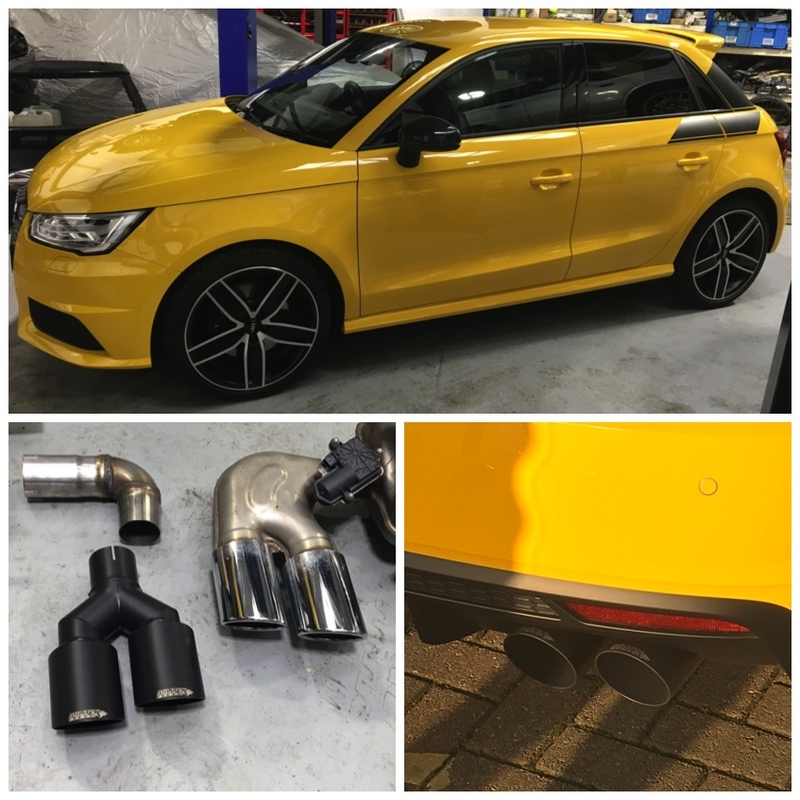 This one was in for a cat back Milltek exhaust with cerakote black round tips, which look great with the colour combination and gives a very nice sound track that compliments the car.